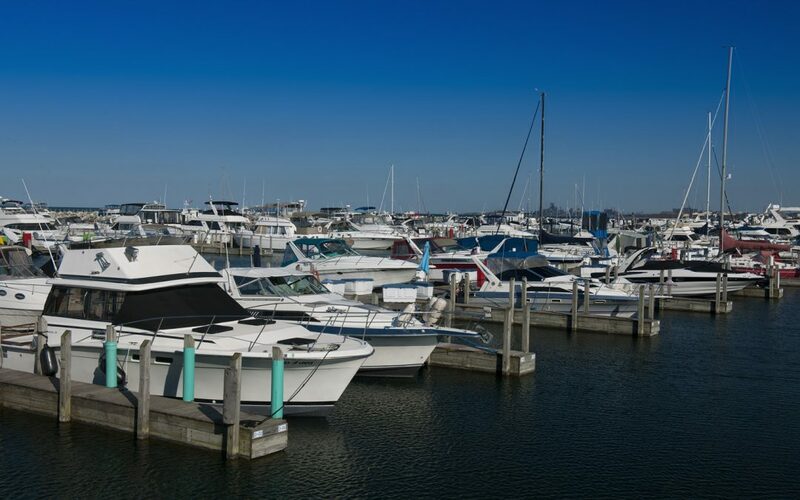 Hammond Marina introduces Buy One Slip, Get 20% Off the Second Slip! Both slips and boats must be registered to the same owner. For additional information, please call the Hammond Marina at 219-659-7678.